The subject of tipping in America is a minefield of dos and don’ts, of etiquette or protocol, what hard and fast rules and blurry lines. Most people know that 15 percent is the generally accepted amount to tip in restaurants, but when it comes to paying for a cab, many people aren’t even aware of the need to tip, let alone how much. 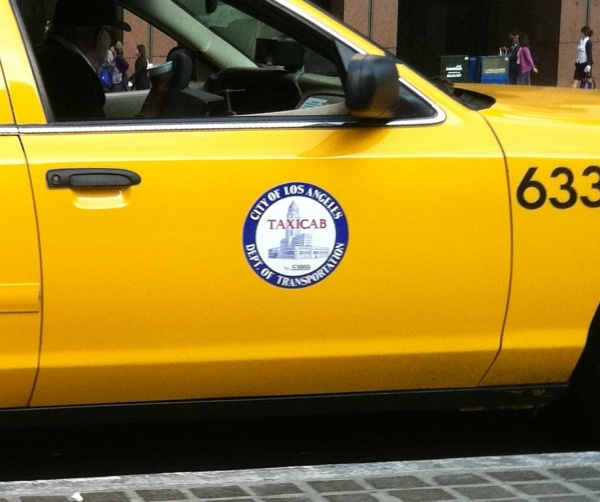 So how much should you tip a cab driver? Do you need to tip at all? And how to new ridesharing services like Uber and Lyft come into the equation? Here is a guide for all of your tipping questions. First of all, do you need to tip a cab driver at all? The answer for almost any situation is yes. Of course, as with any tipping situation, you have the choice to forgo a tip. But, as with any tipping situation, it is a generally accepted social norm to tip your driver, and unless they did an absolutely abysmal job or were rude to you, you should probably do so. Chosen route—a driver cannot control traffic, but the rare dishonest driver might take an unnecessarily long and winding route to the destination. Whether they help you with your bags and such. General demeanor, how friendly they are to you. If a driver is rude, you do not need to tip at all. You may also want to consider how the driver acted towards other people on the road, whether they swore, talked on the phone, or were generally offensive. With new ridesharing apps, such as Uber and Lyft, there is less pressure to tip drivers, and both services have told riders that tipping is not necessary. However, there are means within the app that allow riders to tip their drivers, so if your driver does a good, efficient job, a tip might be worth your while—especially since riders get ratings too! For more tips and advice, check us out on Facebook or take one of our courses for defensive driving Texas.